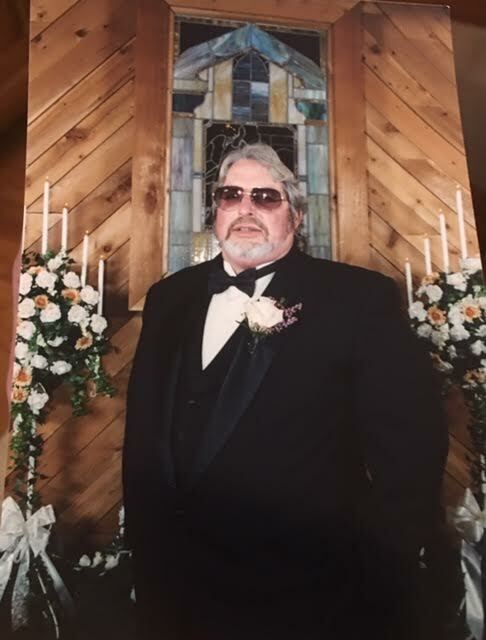 David Wayne Hogg, 65, of Premium Ky, passed away at Baptist Health in Lexington Ky, on April 3, 2019 make his stay here on earth 65 Years, 4 Months, and 22 Days. David was Born November 12, 1953 in Hazard Ky to Tommie Lou (Tuggle) Hogg and the late Clyde Hogg. David Married his love, Beverly Richardson Hogg on January 26, 2002, David was a long time coal operator in Letcher County. He loved coal mining, nascar, and dirt track racing, He spent countless hours working in his garage on his projects with his best buddy Denny and his beloved dog Zeb. David had a heart of gold and would do anything he could to help his family and friends. He will be greatly missed. David had only one son David Brett Hogg which was the light of Davids life. Brett preceded David in death. David is survived by his wife; Beverly Richardson Hogg; Mother: Tommie Lou (Tuggle) Hogg of Premium, One Sister: Judy Ison of Isom Ky, Brothers: Billy Paul Hogg, Jimmy Ray Hogg all of Premium Ky, Clyde (Mildred) Hogg Jr of Whitesburg Ky. Two Step Daughters: Andrea (Russell) Stidham of Millstone Ky, Christy (Timothy) Wooten of Benton Tennessee; 6 Step Grandchildren. Along with a host of Nieces Nephews and other family members to mourn his passing. David is Preceded in death by his only son David Brett Hogg, Father: Clyde Hogg, Brother: Jerry Steven Hogg.